Extract from a letter titled ‘Bombar[d]ier E. C. N. May’, published in the Wellington Times, 14 September, 1916, p. 3. “BOMBAR[D]IER E. C. N. MAY. Bombardier E. C. N. May writes to his parents and sisters at Wongarbon from France (9/7/16) as follows:— Received your welcome letter, dated 19/4/16, also one from Mr. W. Moore, and two from Ida. I am always pleased to hear from my friends, but I am sure the majority of my letters go astray or are probably lying in some base. Per his military service record (regimental no. 4851), Ernest Charles Norman May was born at Wongarbon, N.S.W. He gave his age as 23 years, his marital status as single, and his occupation as laborer. His description on his medical was height 5 feet 8 inches tall, weight 145 lbs., with a fair complexion, brown eyes, and brown hair. His religious denomination was Church of England. He was one of the thirteen men who stepped forward and gave his name, ‘either to march under Captain Nicholas, or to come after harvest’, when the Coo-ees recruited in Wongarbon on 14th October 1915. However, he did not undertake his medical until 24th of October 1915 at Orange, where he also was attested. A note on the top of his service record said he ‘presented at Orange 24/10/15’. 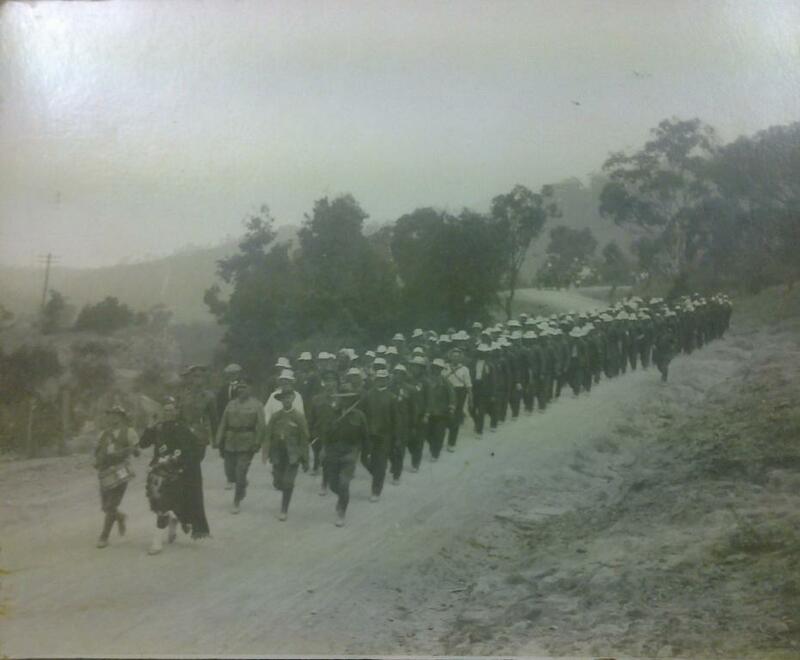 He claimed previous military service as a member of the Wongarbon Rifle Club. On his embarkation roll his address at time of enrolment was Wongarbon, N.S.W., and his next of kin is listed as his father, C. May, Wongarbon, N.S.W. 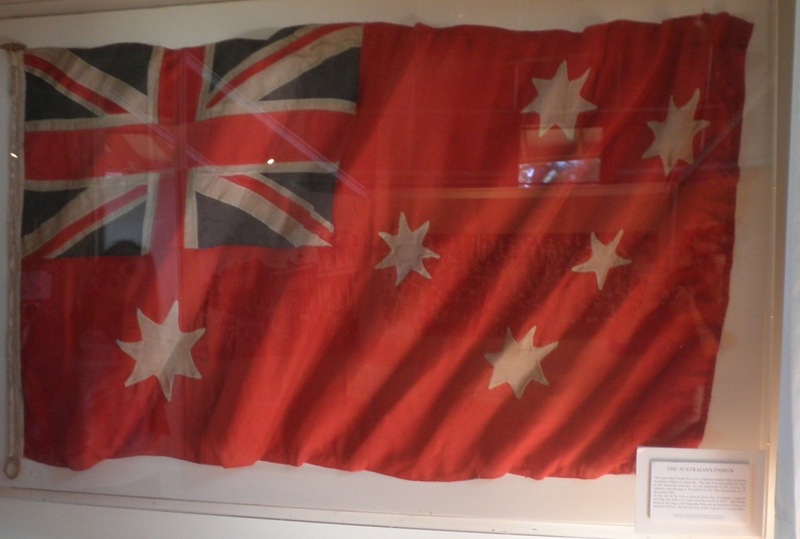 Private May departed Sydney on the HMAT Star of England on the 8th of March 1916. He arrived in Egypt on the 11th of April 1916. On the 16th of April 1916 he transferred to the 4th Division Artillery at Telelkebir, and was taken on strength of the 10th Field Artillery Brigade. On the 23rd of May 1916 he was taken on strength of the 4th Division Ammunition Column. On the 27th of May 1916 he was promoted to Bombardier. On the 6th of June 1916 Bombardier May left Alexandria aboard HMT Oriana, bound for France, arriving at Marseille on the 13th June 1916. On the 21st February 1917 Bombardier May transferred to the 1st Ammunition Sub Park and was reclassified a Private. On the 27th September 1917 he was reclassified a Driver Motor Transport. On the 25th February 1918 Driver May was granted leave to the United Kingdom. He re-joined his unit in France on the 11th March 1918. 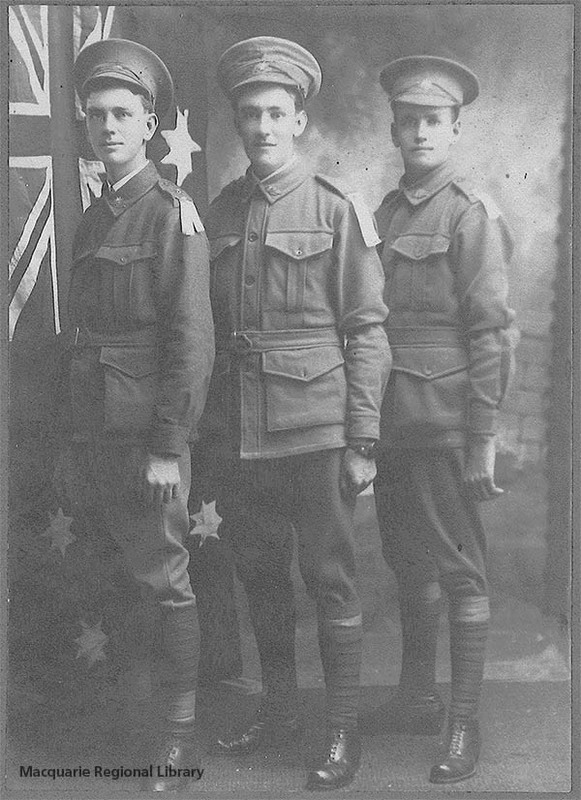 On the 12th March 1918 Driver May was taken on strength of the 1st Australian Division Motor Transport Company. On the 7th March 1919 he was promoted to Lance Corporal. On the 23rd March 1919 he was promoted to Corporal. On the 9th April 1919. Corporal May was granted leave to the United Kingdom. He returned to his unit on the 21st April 1919. On the 20th May 1919 Corporal May was transferred to the 2nd Division Motor Transport Company. On the 8th June 1919 Corporal May was admitted to the 20th Casualty Clearance Station sick with herpes zoster (shingles). 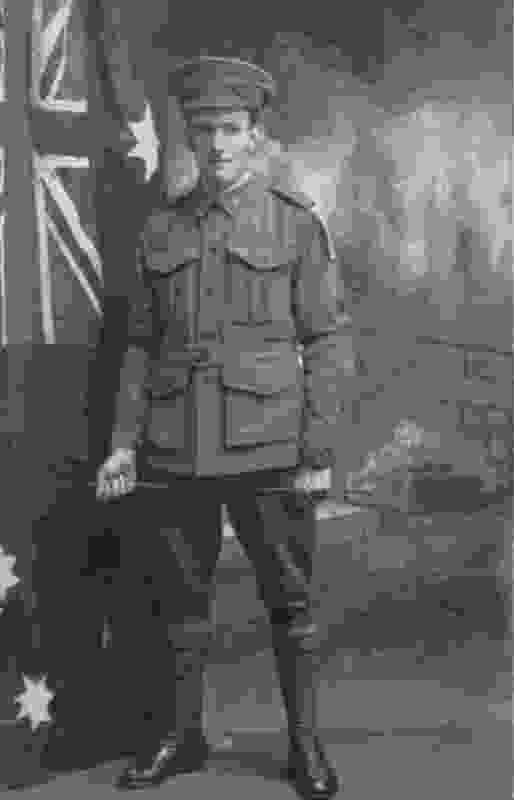 On the 15th June 1919 he was transferred to the 3rd Australian Auxiliary Hospital. On the 18th June 1919 Corporal May was granted leave. On the 2nd July 1919 Corporal May reported to Headquarters Number 2 Group Sutton Veny. 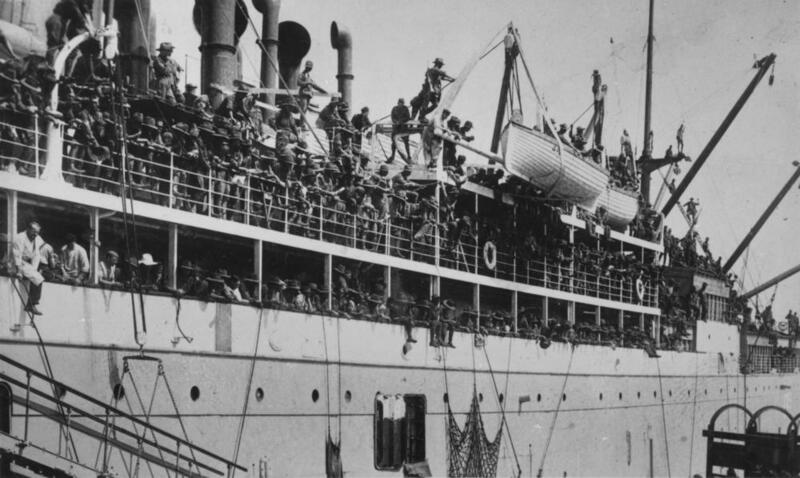 Corporal May returned to Australia aboard the transport Takada, leaving England on the 18th July 1919, and disembarking at Sydney on the 7th September 1919. He was discharged on the 25th November 1919.